Do you wish to become a new patient at our Allentown Dental Office? 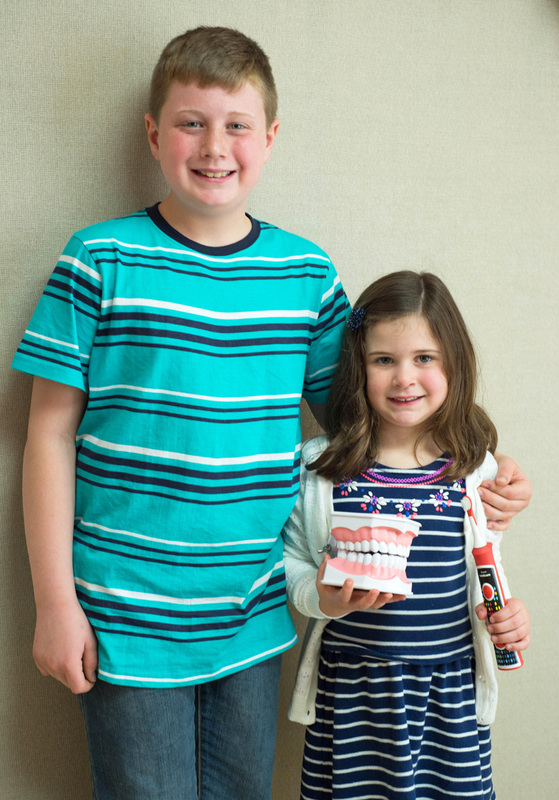 Simply contact our Allentown Dentist Office by phone at (610) 821-8024 to set up an appointment. Please print out and fill in the patient information forms below prior to your first appointment to ensure a prompt appointment time. If you are unable to print these forms, please arrive 10 minutes prior to your appointment so that you can fill the forms out in our dental office. 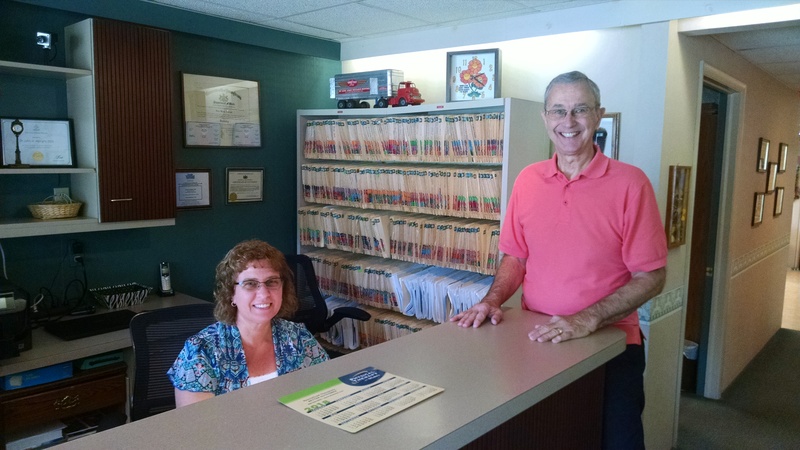 We are conveniently located in Allentown to serve our patients needs in Lehigh Valley, Whitehall, Emmaus, and Whitehall PA. This will allow Albright Dental Practice to become acquainted with new patients by providing us with your general information. This form allows Albright Dental Practice to be informed of any/all pertinent information regarding your health that may inhibit or impede on present and future dental treatment options. This form allows Albright Dental Practice to determine to whom we may share your information with including other dental specialists such as Endodontists, Oral Surgeons, Periodontists and Orthodontists. This form is a legal copy of the HIPAA Law explaining patient rights and the ways in which health care practitioners are to protect their patient’s information. This Financial Policy Form creates an agreement between Albright Dental Practice and the patient for the services rendered by Albright Dental Practice. You will be greeted by Lora, who will help you in the review of your medical and dental history. Next, you will get the opportunity to meet with Dr. Albright and get to know each other. At this time, he will discuss with you any questions or problems you may have. After you speak with him, Bonnie, our dental assistant, will give you a tour of our facilities and seat you in the treatment area. From here, we will do a comprehensive oral exam and an oral cancer screening. 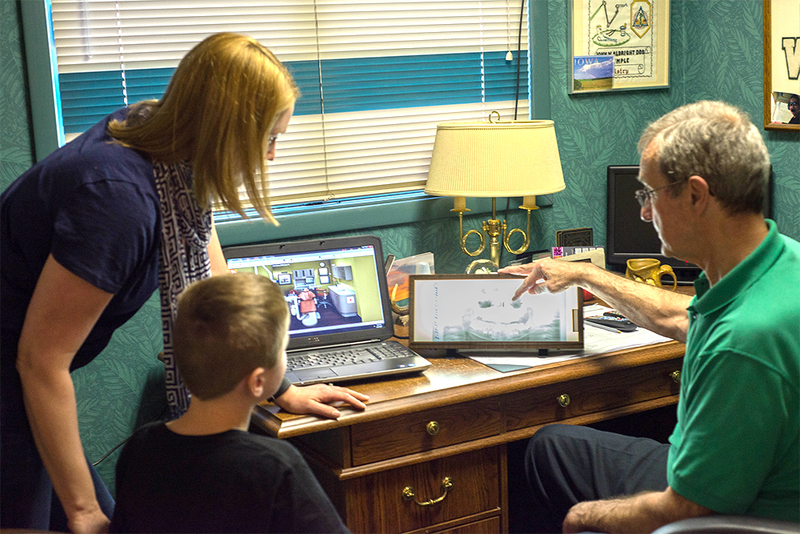 We will also do a full set of digital x-rays and digital pictures which appear on the computer monitor immediately. All information gathered from our visual, x-rays, and digital photo exams are used by Dr. Albright to formulate different treatment options for you. These are usually presented to you at your next appointment or in conjunction with a prophylaxis (cleaning appointment) scheduled on another day. At this appointment, Dr. Albright will go over his findings of your current health status. What is most important is your understanding of what these conditions mean for your dental and overall health. Dr. Albright feels that his job is to educate you about your options, so you can make the best choice for yourself. The knowledge to make these decisions comes from his experience and ability to inform you about the “good”, “bad”, and the “what if I do nothing” of these options. All options will be discussed and the goal is for both of us to be headed in the same direction for your desired result. Once a decision and direction of treatment is agreed upon, a plan and timetable is constructed for you. 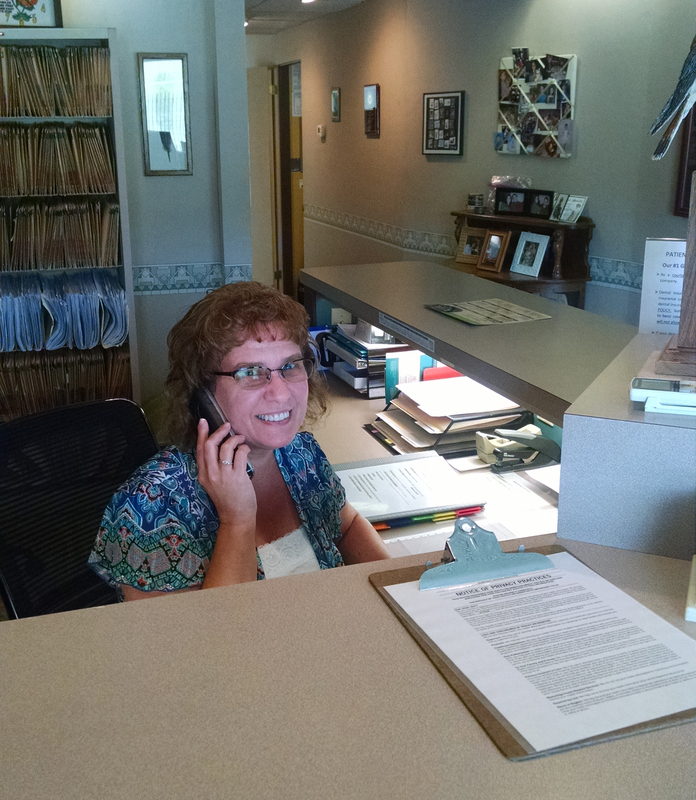 Financial options can now be arranged with our Administrative Coordinator, Lora. As a courtesy, Albright Dental Practice submits claims to all major dental insurance companies except those with DMO stipulations. We participate with the following insurances: Delta Dental Premier, NCAS, Aetna, MetLife, Guardian Dental Insurance and Assurant Dental Insurance.. On the back of your dental insurance card, your insurance company supplies a toll free phone number for you to call. Calling your insurance company directly is the best way to find information concerning your specific dental plan. Then bring your insurance card with you to your appointment so that we can enter the information into our computer system. Insurance yearly deductibles and co-pays are collected the day of your appointment. For questions regarding insurance coverage please refer to our brochure attached below. For patients without insurance coverage, we accept Cash, Checks, Visa, MasterCard, and Discover.